I’ve been doing my end-of-the-year top ten lists (My Top Ten Movies Of 2014 & My Top Ten Movies Watched At Home In 2014). I can’t do a top ten here as I only managed seven so here are My Top (Seven) Books Read In 2014. 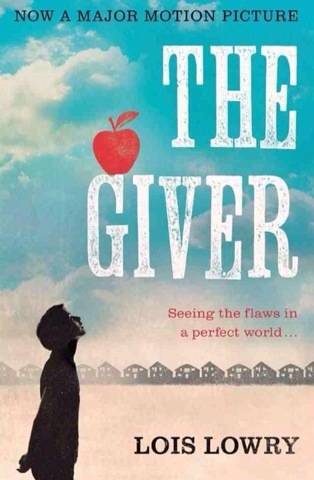 I’ve never been great at writing book reviews and, of these, I only managed to review The Giver. As I probably won’t ever get around to doing full reviews of most of these, I’ll do a brief mini-review of each of them now. I mainly read things like Stephen King, a tiny bit of sci-fi, and Young Adult fiction. This book isn’t very “me” but I thought it would be good to read the type of book that women my age are MEANT to read. 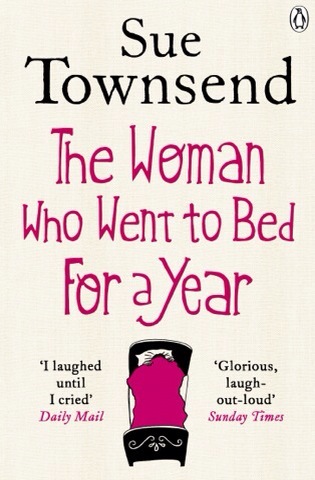 Well, this is why I don’t fit in amongst women of my age, I guess… 😉 I’m sure most middle-aged women absolutely adored this book and I do think Townsend wrote some truly funny & witty bits. However, the characters are SO hateful, including the “heroine” at times. You’re meant to feel for her & you do at first but, by the end, you just think “Get out of bed & the HELL away from your horrible family full of assholes!” It’s well-written and I assume Townsend probably has better books with better characters? As always, it’s hard to enjoy a book if you don’t like at least ONE person in it but it does have its funny moments (although it’s a very British sense of humor). 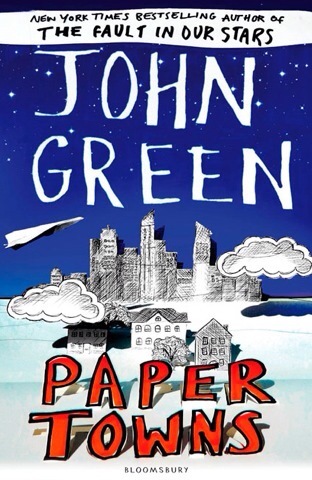 I know John Green is a very big YA author and I did really like The Fault In Our Stars book (which I reviewed HERE). I’m also kind of a sucker for a decent-looking book cover and Green’s books always look so good sitting on the shelves in book stores (shallow, I know). 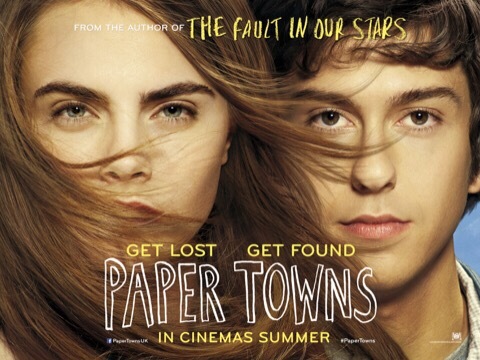 Unfortunately, I found Paper Towns quite disappointing. Like The Woman Who Went To Bed For A Year, this was full of characters I didn’t really like. The main boy was fine, at least, but the object of his affection (and obsession) is extremely selfish and it’s very hard to understand why he would feel so strongly about her. I also didn’t like how it ended – it just sort of fizzled out. However, I’ll still give more Green books a shot as I know Zoe of The Sporadic Chronicles Of A Beginner Blogger is a fan but she also didn’t like this one so much. She’s done a good full review of the book, which you can read HERE. Yep, we agree on this one, Zoe! This is another one that’s not exactly “me” but I thought it was fairly good. However, it’s totally heartbreaking. I don’t really want a book that’s going to make me cry and leave me horribly depressed by the end of it. For some reason, I wasn’t expecting this to be as sad as it was after reading the description on the back and, when something quite obvious finally hit me toward the end of the book, I felt stupid for not realizing sooner and also incredibly sad about the situation as I think it’s probably a somewhat common thing. I know that was incredibly vague but I always try to stay spoiler-free. It’s very much another “middle-aged woman” book but, if you’re of that age and especially if you’re a mother and you like bittersweet dramas that may make you weep (a lot of women seem to like that sort of thing – I’m not sure why! ), this book may be worth a read for you. Yeah… 2014 really was a year of me reading books that aren’t very “me”. This is another one. 😉 I just can’t get into these “older lady books”! I was also once again taken by the cover of the book plus I liked the sound of the “fairytale” aspect of the story. 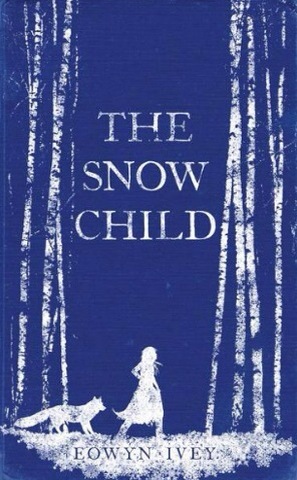 It’s inspired by a Russian fairytale of an old childless couple who build a daughter made of snow who comes to life. 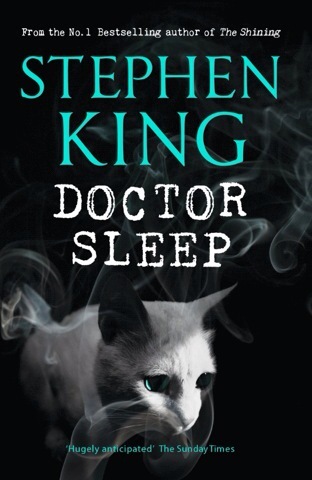 It’s no Stephen King so was never going to be my favorite book in the world but I thought it was actually very good and I can see a lot of people (okay, women) loving it. It would make a great movie. 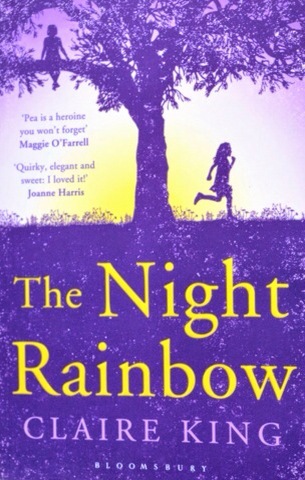 It’s also a little heartbreaking, although it didn’t leave me nearly as sad as The Night Rainbow did. If it sounds at all like the type of story you’d like, I do recommend this one. I won’t go into this one much as I’ve already done a full review HERE. “Young Adult dystopian future” book! 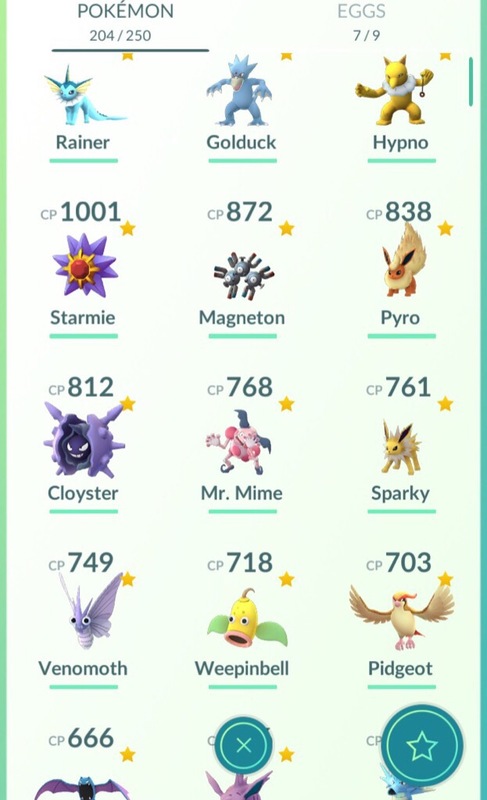 Much more my type of thing. Plus this is one that came along years before the current trend of copycats. 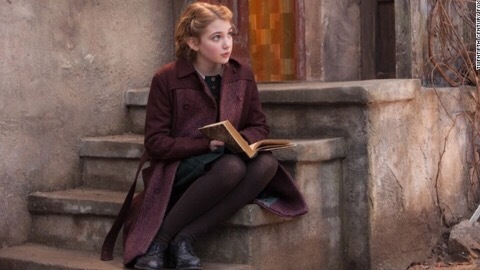 It’s aimed at a younger age than things like The Hunger Games (probably about age 11) and is a book I’d happily give to a kid of that age to read before they read the more current books in the genre. 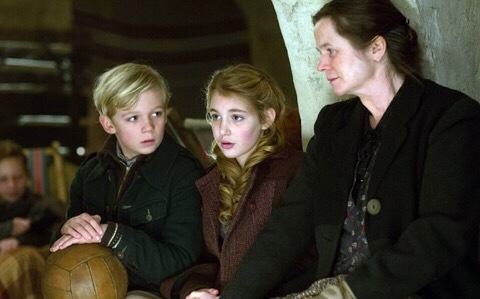 Anyway – I really liked The Giver and highly recommend it over the movie, which changes quite a lot of the story. I’m actually not sure what to say about this one other than: Can you believe I’d never read it until now?! 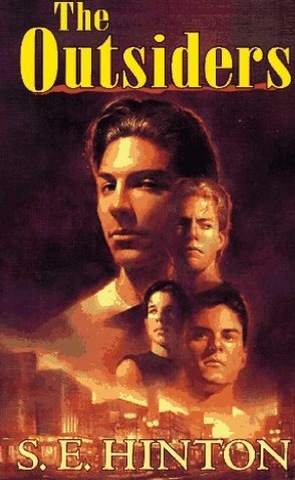 I know it’s such a HUGE teen classic for people of my age and the generation before mine. I’m not sure if it’s as popular with teens these days as well but it does deserve its status as a classic. I LOVE that Hinton was only 16 when she wrote this and I wish that teenagers still had this same sort of ambition and creativity these days. I don’t know… Maybe some of them do? Anyway, I’m not sure why I never explored Hinton’s stuff plus I’ve also never seen Francis Ford Coppola’s adaptation of this. This is shocking as, even though it’s not had the best reviews, it’s from 1983 and full of so many famous actors from my generation. Okay, I’ve actually managed to not say a thing about this book. 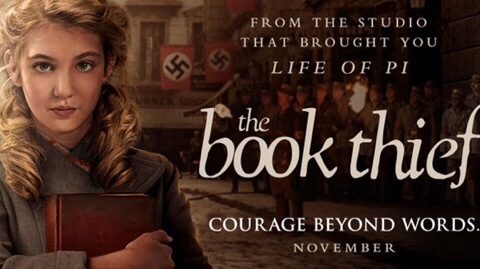 I plan to watch the movie sometime this year so I’ll try to do a full review of the book at the same time too. 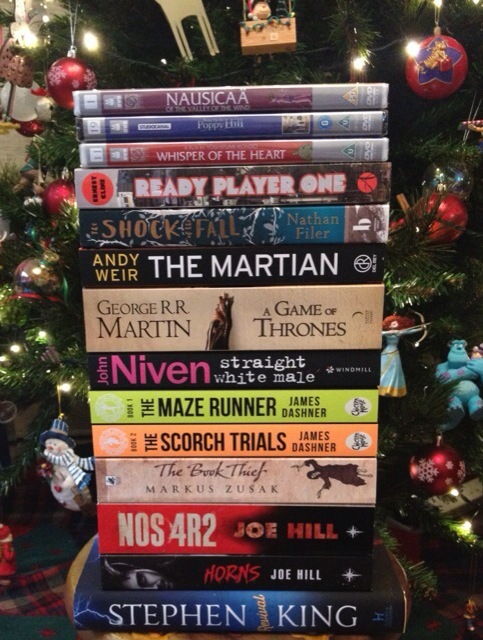 I got a load of books for Christmas & they’re much more “me” than most the stuff I read in 2014. I can’t wait to read them and, so far, I have to say that I’m LOVING Ready Player One. 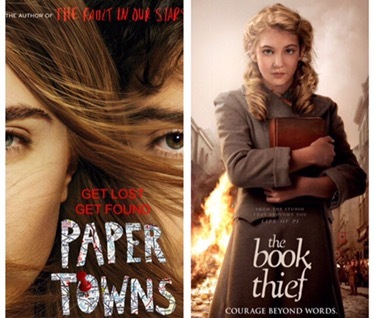 Has anyone read any of these?